We are aware that the culinary world is changing, that food is losing quality and taste due to mass production and low quality ingredients. Adamo’s Pasta doesn’t follow this trend. 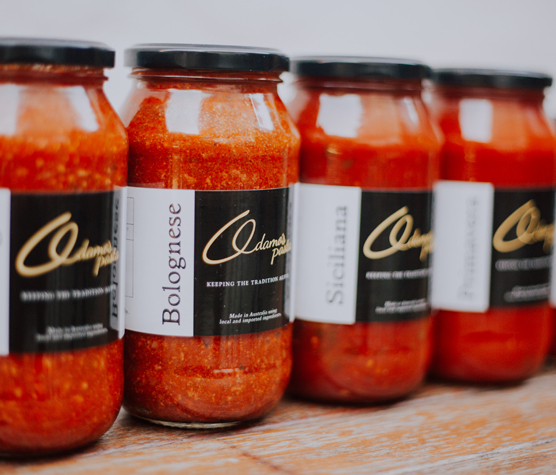 We offer the best pasta and sauce at the regional markets. Our customers receive an excellent service; we establish professional relationships with our customers and we always do our best to keep our customers happy and satisfied. We manufacture all our products freshly for each customer individually and deliver directly to our customer within 24 hours. The quality of our products far surpasses the price and keeps our customers happy. 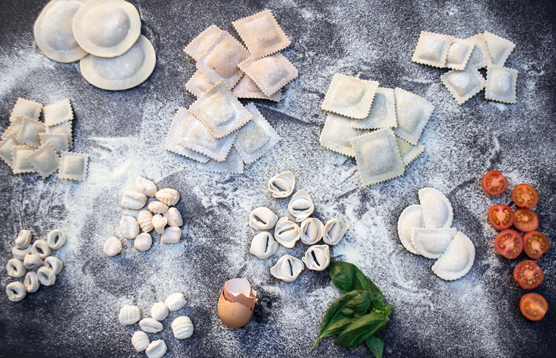 If you are a Restaurant, speciality store, Delicatessen, Caterer, Cafeteria, Grocer or lover of Pasta, please don’t hesitate to make contact with us. If you would like to arrange a sample, please leave your details.